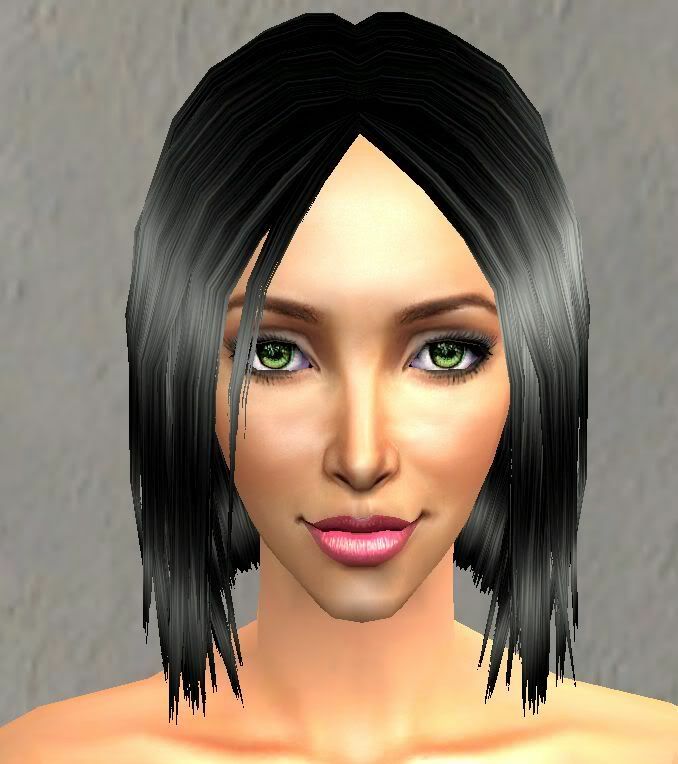 This is The Sims 3 Base Game bob for The Sims 2. 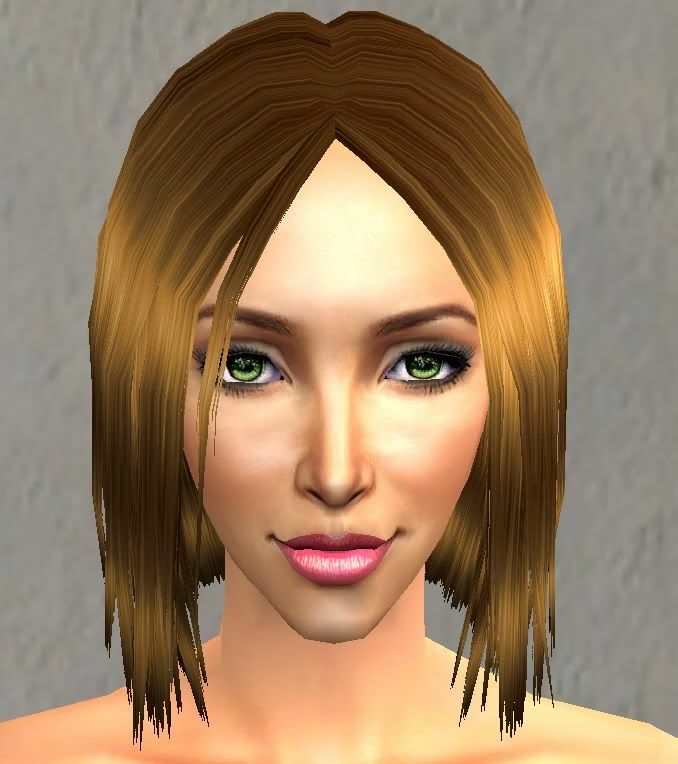 The hair uses Pooklet's textures. The hair is binned, and familized. The hair is not animated. The hair is wearable by young adult to elder females only. Enjoy!